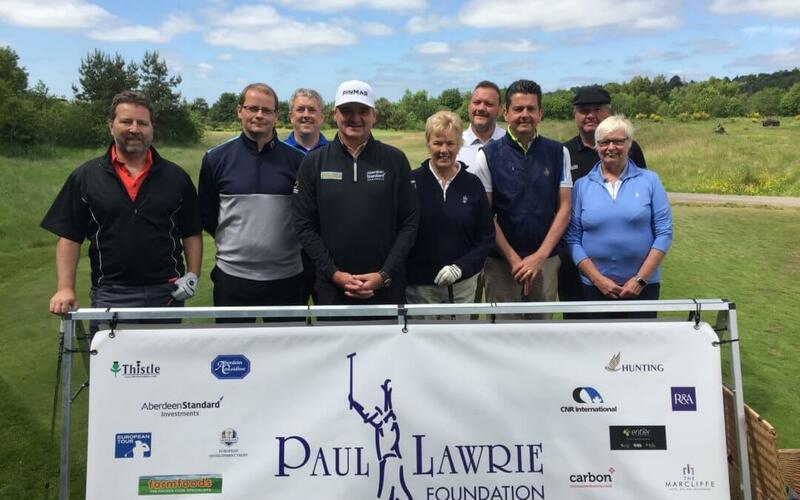 It was our PLF sponsors’ golf day at PLGC Ardoe today. We had a bite to eat in the Adam Huunter Lounge then had a trackman challenge in the custom fit bay. I gave a short game clinic then everyone played 9 holes then finished off with lunch and prize giving. Big thanks, not only to the sponsors who could make it along today but also to the ones who were unable to come, for their continued support.